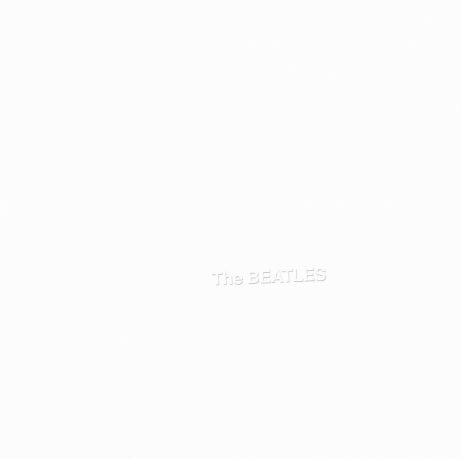 London – September 24, 2018 – In November 1968, millions of double LPs were shipped to record stores worldwide ahead of that tumultuous year’s most anticipated music event: the November 22nd release of The BEATLES (soon to be better known as ‘The White Album’). 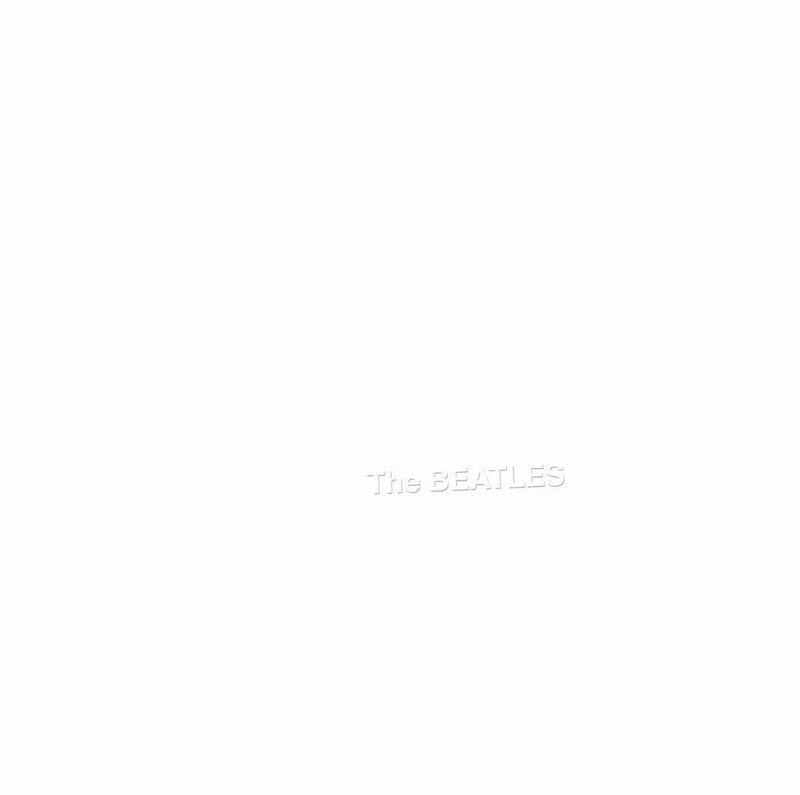 With their ninth studio album, The Beatles took the world on a whole new trip, side one blasting off with the exhilarating rush of a screaming jet escorting Paul McCartney’s punchy, exuberant vocals on “Back In The U.S.S.R.” “Dear Prudence” came next, John Lennon warmly beckoning his friend and all of us to “look around.” George Harrison imparted timeless wisdom in “While My Guitar Gently Weeps,” singing, “With every mistake we must surely be learning.” Ringo Starr’s “Don’t Pass Me By” marked his first solo songwriting credit on a Beatles album. 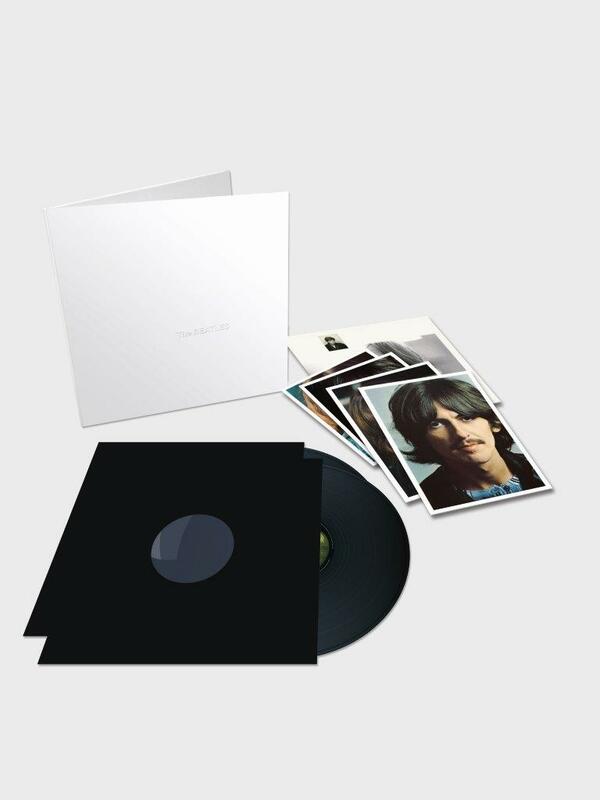 For 50 years, ‘The White Album’ has invited its listeners to venture forth and explore the breadth and ambition of its music, delighting and inspiring each new generation in turn. 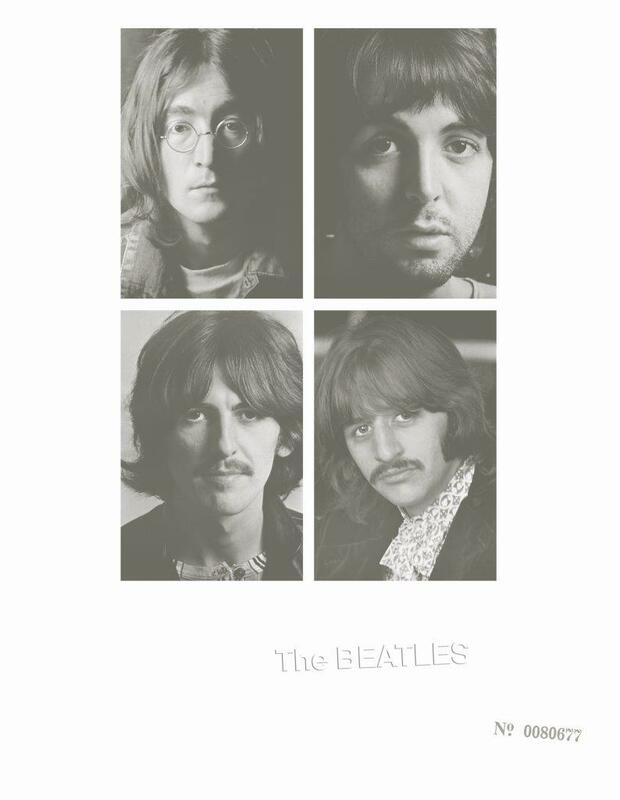 On November 9, The Beatles will release a suite of lavishly presented ‘White Album’ packages (Apple Corps Ltd./Capitol/UMe). 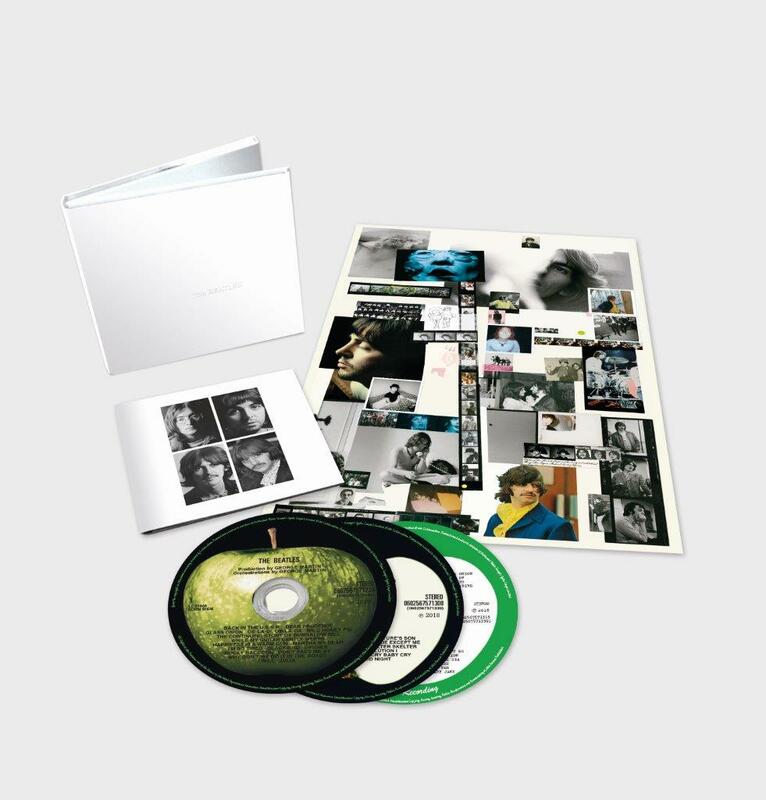 The album’s 30 tracks are newly mixed by producer Giles Martin and mix engineer Sam Okell in stereo and 5.1 surround audio, joined by 27 early acoustic demos and 50 session takes, most of which are previously unreleased in any form. 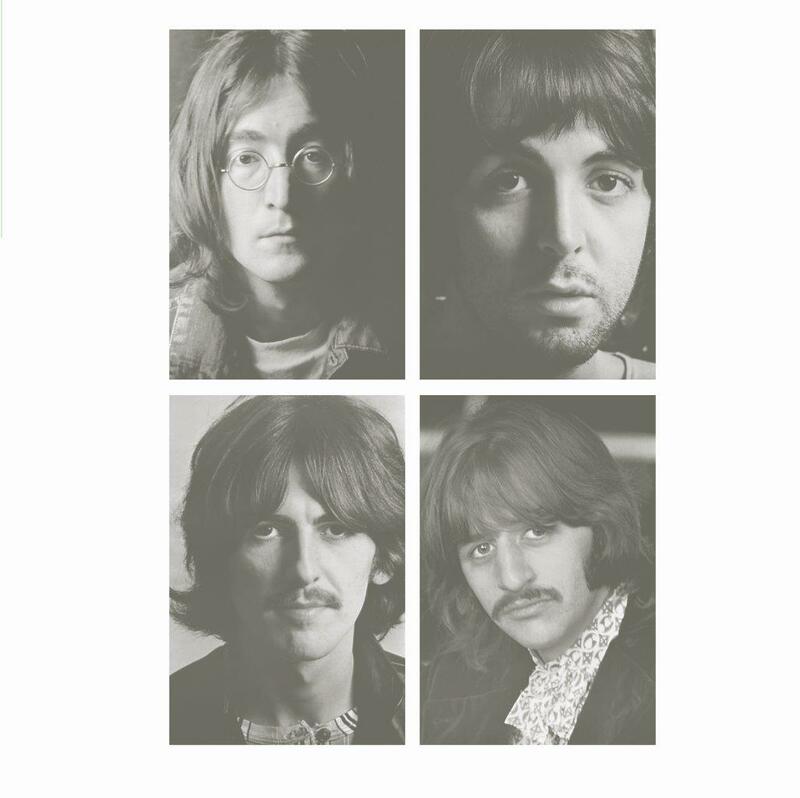 CD3: Esher Demos – Esher Demo tracks 1 through 19 sequenced in order of the finished song’s placement on ‘The White Album.’ Tracks 20-27 were not included on the album. 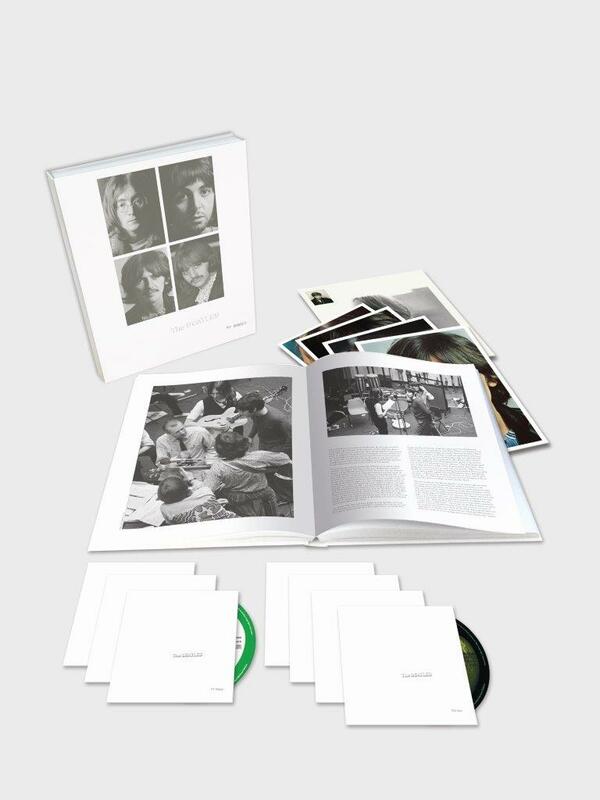 CDs 4, 5 & 6: Sessions – 50 additional recordings, most previously unreleased, from ‘White Album’ studio sessions; all newly mixed from the four-track and eight-track session tapes, sequenced in order of their recording start dates. 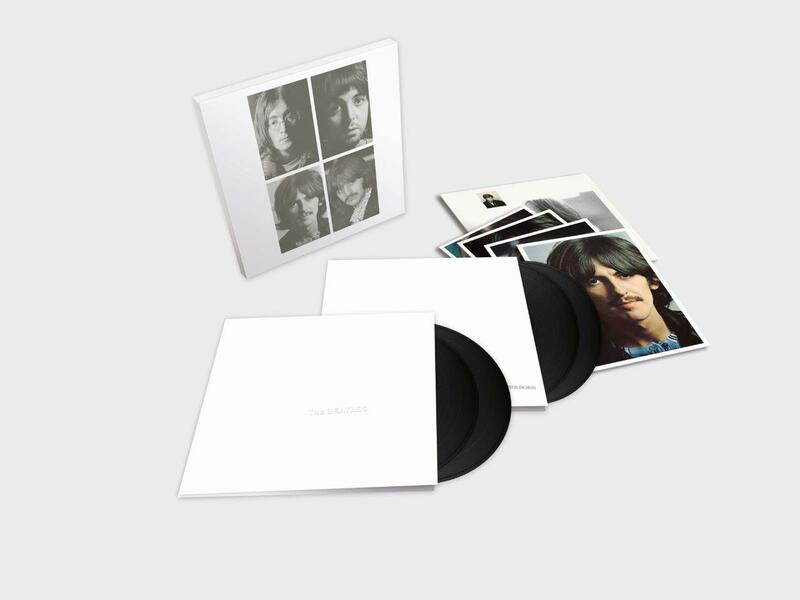 The 3CD; 180-gram 4LP vinyl box set (limited edition); pair the 2018 stereo album mix with the 27 Esher Demos.